Hood clip, mounts through the frame and holds the hood down. It clips over the lower edges of the hood. 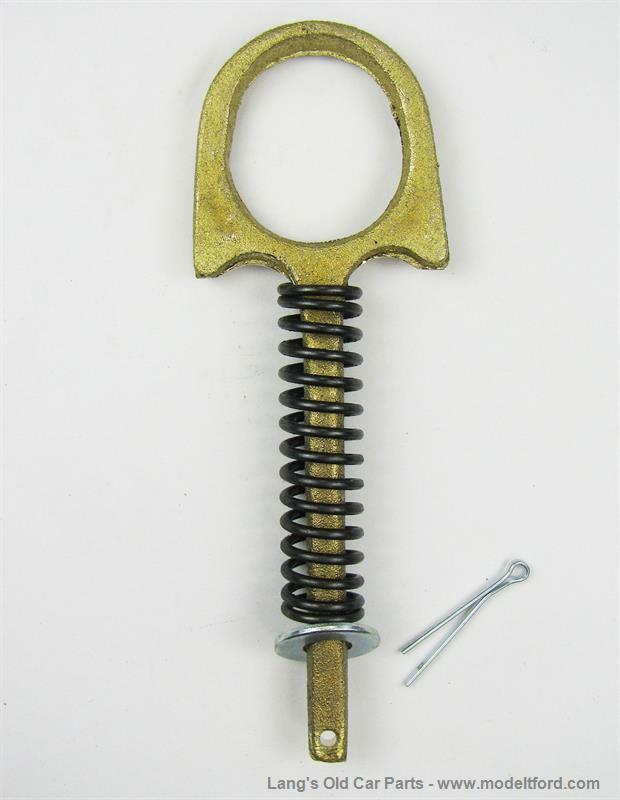 Complete set of 4 clips, includes the springs, washers, and cotter pins.